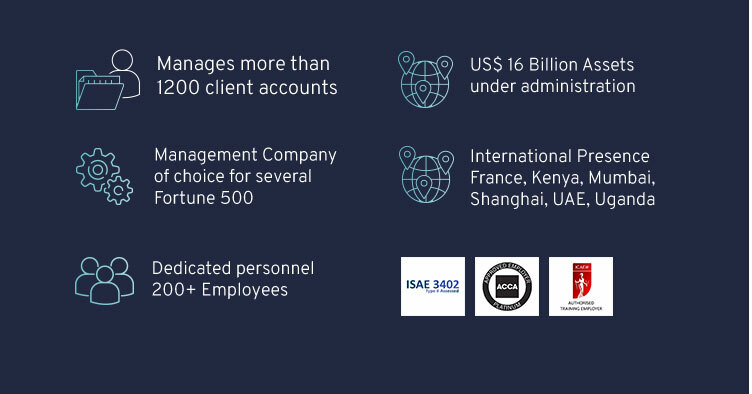 For more than 25 years, DTOS has been assisting the international business community in structuring their investment vehicle for investment into Africa, Asia and other parts of the world. The Global Business offering of the DTOS Group is licenced by the local regulator, namely the Financial Services Commission (FSC) since 1993. DTOS has experienced significant growth and expansion since its acquisition by IBL. DTOS is wholly-owned by the IBL Group since 2003. 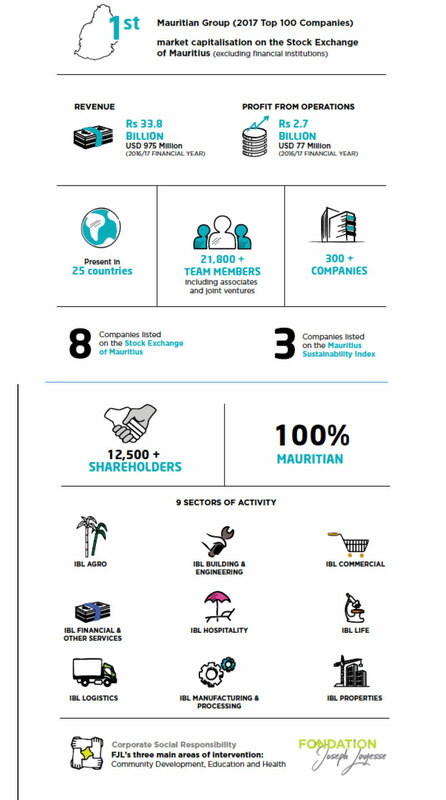 IBL is a world-class diversified group based in Mauritius and active in 28 countries worldwide. 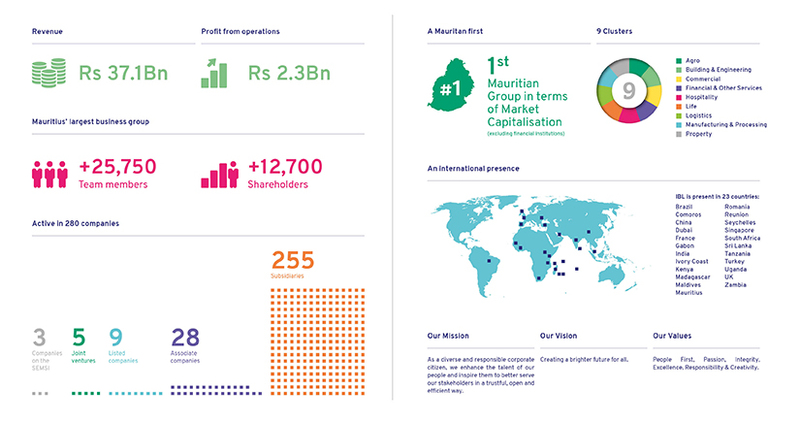 We work and invest in over 255 companies in nine industries globally. We are listed on the Stock Exchange of Mauritius.